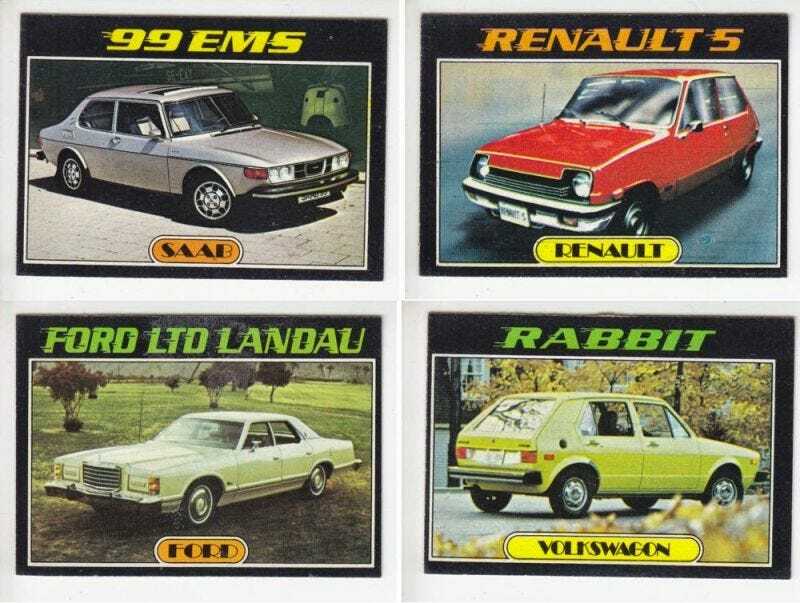 Welcome again to another instalment of Dream Garage on Oppo. Tonight’s challenge takes us back to an era which time forgot. All cars must be from model years 1973-1983. All cars must have sealed beams, bumpers, emissions tech etc which conform with US regulations of the time. Anything more expensive than a base Corvette is banned.